There's a federal program that quietly subsidizes employers to hire foreign college graduates of U.S. educational institutions instead of U.S. graduates, but yet another entity has written about the program without mentioning the subsidy. We have reported in the past that the Wall Street Journal and San Francisco Chronicle have both discussed various aspects of the Optional Practical Training (OPT) program without whispering a word about the subsidy — employers are excused from payroll taxes for the Social Security and Medicare Trust Funds, thus saving themselves about 8.25 percent on the wages paid to alien alumni. The alien workers are excused from paying these deductions as well, costing the two trust funds more than $2 billion a year. 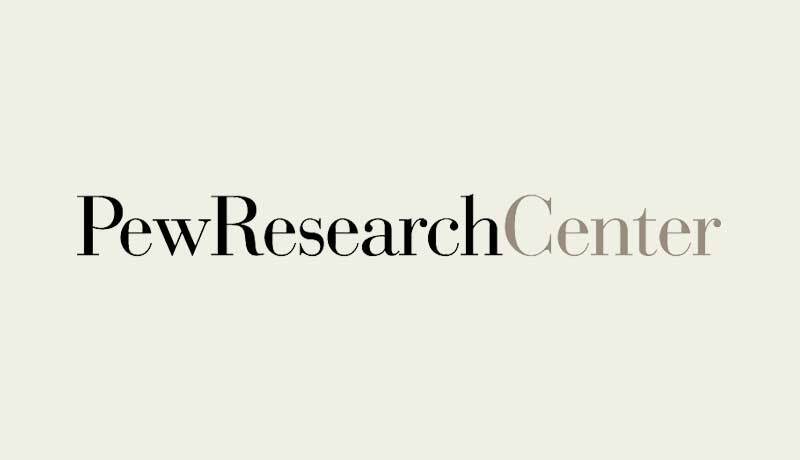 The latest outfit to write at some length about this strange little program is the Pew Research Center, usually a reliable entity. It discusses the growth of the program, but somehow fails to mention the government's subsidy of discrimination against American college grads. The Pew report doesn't stress the negative impact on jobs for resident workers, or stress that 276,500 OPT work permits were issued in 2017 (though it mentions this number). Instead, the report emphasizes the slightly slowed rate of growth in the 2016-2017 period. An argument can be made that the foreign alumni may not stay in the United States long enough to secure the benefits of the Social Security and Medicare programs and thus should not pay into these programs, but that has nothing to do with the tax break given to employers of these alumni. Further, these are public insurance programs, and the payroll taxes are designed to help the elderly and the infirm, generally, not necessarily those who have contributed to the programs' funding. Suppose an American works steadily, pays regularly into the trust funds, then dies of a heart attack at age 55 before he can receive any Social Security or Medicare benefits. Does the U.S. government then refund his payroll contributions to his family? Not that I have noticed. In casual conversations with people outside the immigration field I sometimes mention that there is an obscure federal program that takes money from our elderly to reward employers for discriminating against U.S. college grads. The general reaction is shock and disbelief. How can something like that happen? That should be abolished instantly! But thanks to the powers that be — big business, big education, and open-borders advocates — OPT keeps steaming along, with its powerful friends hoping that nobody will notice it. And Pew is helping that cause by its silence regarding the subsidy.